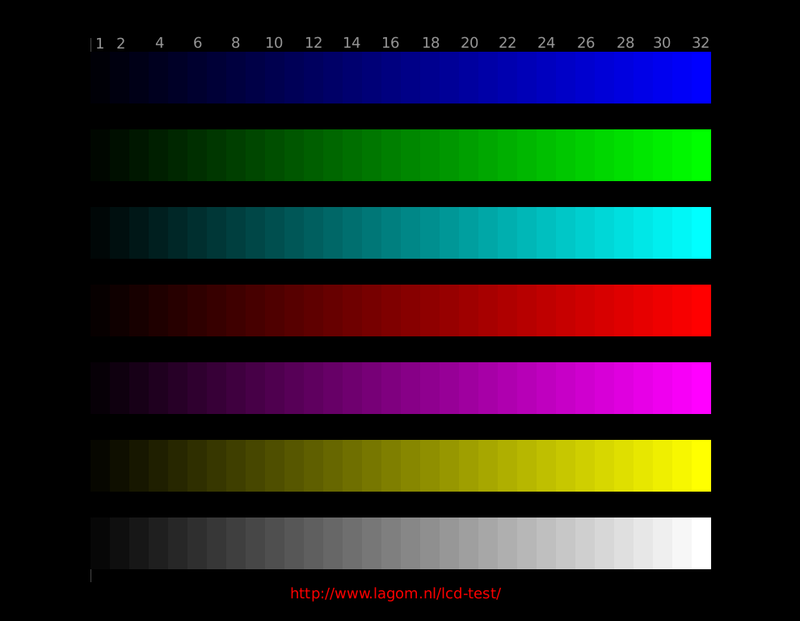 or printing on Legal or Tabloid size paper. "Find, Buy, Sell and Exchange Data Sets easy"
"DataCircle is a data exchange network where you can find, buy, sell and exchange datasets easily. It is great for researchers, educators and students—there are more than 50 dataset categories... DataCircle is also dedicated to helping open communities—there is a free tier to use, share, and exchange free data assets." The actual viable data market is Kaggle, now owned by Google. 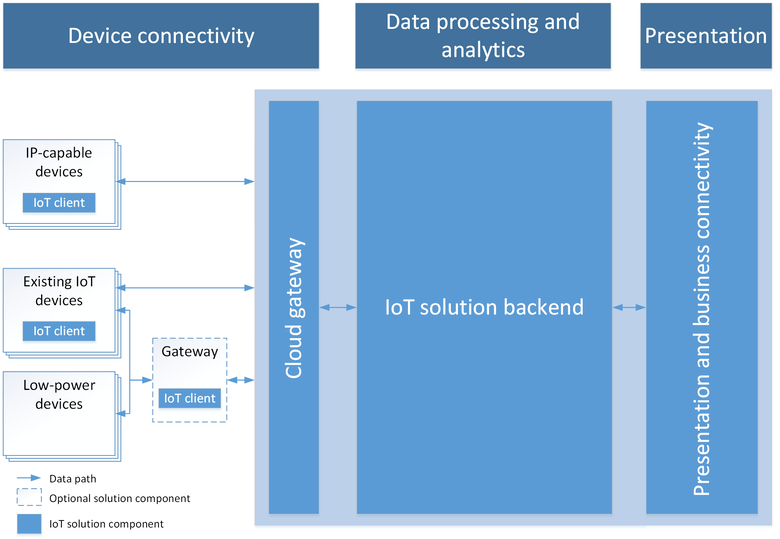 Connecting devices to a specific IoT solution depending on use-case (solution isolation). Re-provisioning based on a change in the device, such as a change in ownership or location." "AWS revenue grew 43% in the quarter, with quarterly earnings of $3.66 billion, annualized to $14.6 billion. Commercial Cloud business includes Office 365, not just Azure"
"In this course you will learn how to build 10 different skills for the Amazon Echo / Alexa service." "IOTA is the first distributed ledger technology (DLT) to go beyond a blockchain — it enables machines to securely transact data and money with each other for a micro fee. Imagine a car that, from sensor data, retrieves information from Bosch about a malfunctioning car part." "IOTA is an open-source distributed ledger (cryptocurrency) focused on providing secure communications and payments between machines on the Internet of Things. Using directed acyclic graph (DAG) technology instead of the traditional blockchain, IOTA's transactions are free regardless of the size of the transaction, confirmation times are fast, the number of transactions the system can handle simultaneously is unlimited, and the system can easily scale." "By 2019, analysts at Gartner say that voice will play a role in 1 in 5 smartphone interactions." According to a Walker Sands Communications report called "The Future of Retail 2017," 19 percent of consumers have made purchases using a voice-controlled device in the past 12 months." 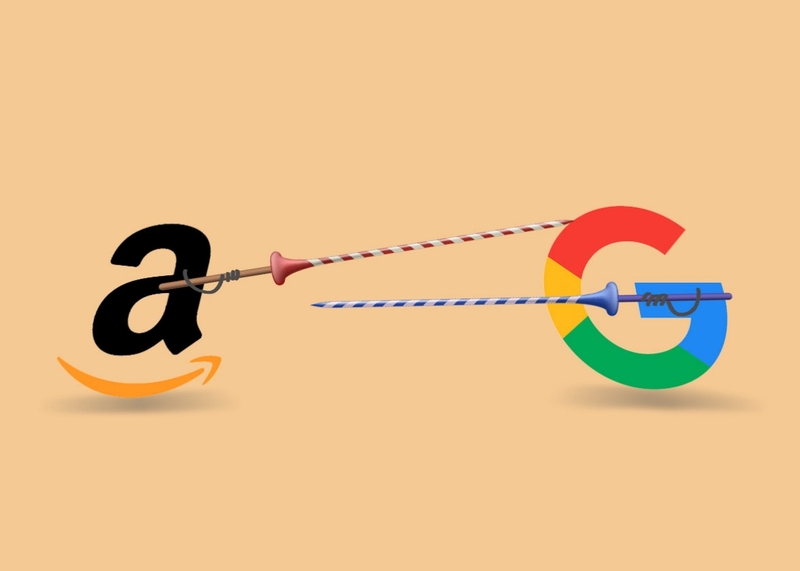 Google and Amazon’s spat is the first skirmish in a platform war. 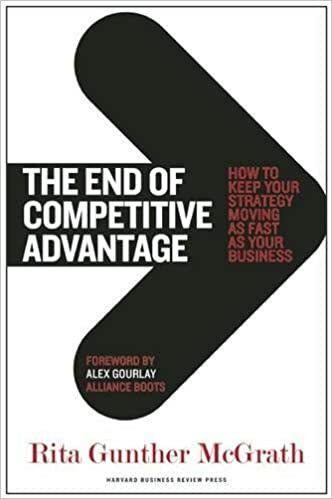 "We’ve seen these kinds of platform wars before..."
"...competitive advantage is transient, not sustainable. 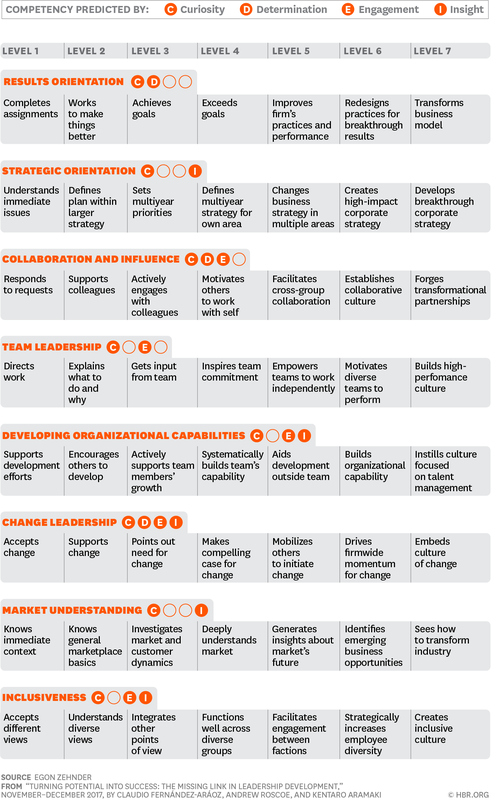 and “a new playbook to compete and win when competitive advantages are transient. NTFS can be read by Mac OSes, but not written to without third-party software. This means if you plug an NTFS-formatted thumbdrive into a Mac you can copy the contents from it, but you can’t alter the contents or write to it, so it’s not good for cross-platform sharing. In summary, for USB drives, you should use exFAT if you’re in a Windows and Mac environment, and NTFS if you’re only using Windows." 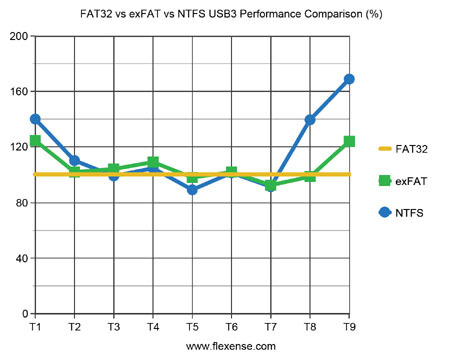 "NTFS has several improvements over FAT such as improved support for metadata and the use of advanced data structures for reliability, and disk space utilization, plus additional extensions such as security access control lists and file system journaling. Formatting the flash drive as NTFS will make it unwriteable on a Mac computer. Most Mac computers can read NTFS, but not write. NTFS is a journaled file system, this creates more read/write activities. Therefore, it MAY decrease life expectancy of your flash drive. Once the device is formatted as NTFS, you MUST use "Safely Remove Hardware" to remove your device." "Building Intelligent Computer Systems With Large Scale Deep Learning"
"to augment capability of the people"
"IoT Edge uses modules to provide units of execution as part of device message processing and the release extends the previous SDK allowing containers to be executed as part of this processing pipeline. You can use either Linux containers for Docker or Windows containers for Docker." "IoT Edge adds several capabilities to the previous SDK including:"
"Google says Progressive Web Apps are the future of app-like webpages." "Microsoft recently announced that Progressive Web Apps (PWA) will soon be supported by the Microsoft Edge web browser. Moreover, a few apps hitting the Windows Store – like Slack and Trello – are now mixing PWA with Electron and elements of the Universal Windows Platform (UWP)." "Durable Functions is an extension of Azure Functions and Azure WebJobs that lets you write stateful functions in a serverless environment. The extension manages state, checkpoints, and restarts for you. They define workflows in (C#) code. No JSON schemas or designers are needed. They can call other functions synchronously and asynchronously. Output from called functions can be saved to local variables. They automatically checkpoint their progress whenever the function awaits. Local state is never lost if the process recycles or the VM reboots." many of the Mirai assaults had appeared to target Minecraft gaming servers. Since Mirai malware exists only in flash memory, it was deleted every time the device was powered off or restarted. "Mirai (Japanese for "the future", 未来) is a malware that turns networked devices running Linux into remotely controlled "bots" that can be used as part of a botnet in large-scale network attacks. 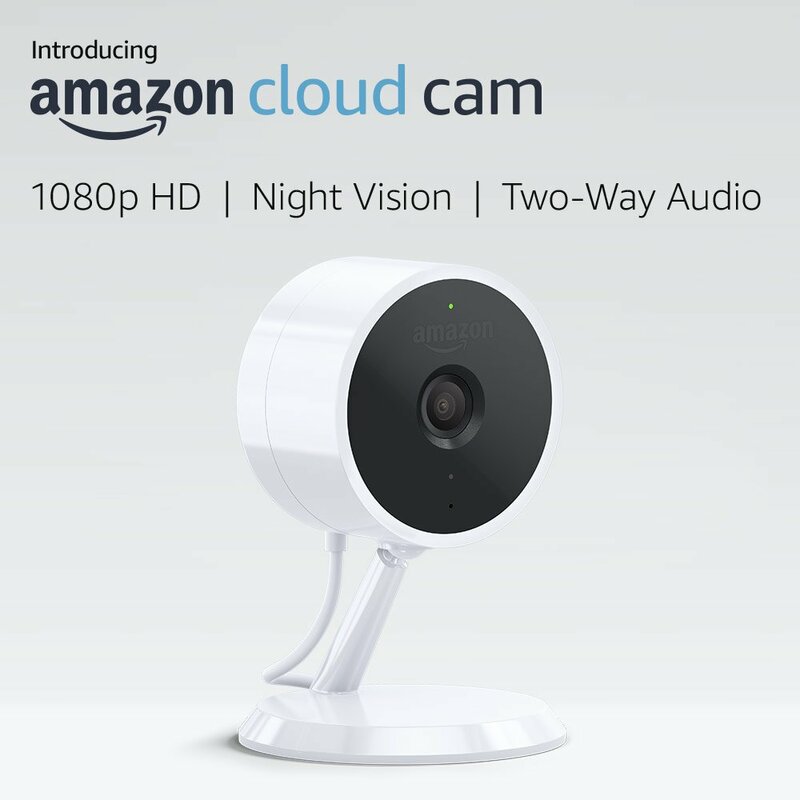 It primarily targets online consumer devices such as IP cameras and home routers. Devices infected by Mirai continuously scan the internet for the IP address of Internet of things (IoT) devices..."
"The 2016 Dyn cyberattack took place on October 21, 2016, and involved multiple distributed denial-of-service attacks (DDoS attacks) targeting systems operated by Domain Name System (DNS) provider Dyn, which caused major Internet platforms and services to be unavailable to large swathes of users in Europe and North America"
A story about how Linux and other open source wins. Psychological advantages of open source. "This package is meant for developers that need to port existing .NET Framework code to .NET Core. " "Azure Functions Runtime provides a new way for you to take advantage of the simplicity and flexibility of the Azure Functions programming model on-premises. Built on the same open source roots as Azure Functions, Azure Functions Runtime is deployed on-premises to provide a nearly identical development experience as the cloud service." "Developers hoping to get on the quantum computer train early can now get started with Microsoft's Quantum Development Kit, a free preview version of which was released today. The kit, which was first announced at Microsoft's Ignite conference in September, includes the Q# programming language, a quantum computing simulator that can simulate 30 logical qubits of power and a companion collection of documentation..."
Why not at least mention to students how things work? ONNX is a open format to represent deep learning models. With ONNX, AI developers can more easily move models between state-of-the-art tools and choose the combination that is best for them. ONNX is developed and supported by a community of partners." ...is a specification standard for neural network models, so that different deep learning libraries can work together." "ONNX was created by Microsoft and Facebook. The ONNX specification appears to have official support from Amazon (AWS), as well as hardware companies AMD, ARM, IBM, Intel, Huawei, NVIDIA, and Qualcomm. Neural network tools initially supported by ONNX v1 include CNTK, PyTorch, Apache MXNet, Caffe2, and TensorRT. Noticeably missing is official support from Google and their TensorFlow library. However, it appears that there is some sort of converter that allows indirect interoperability with TensorFlow." "Kubernetes (commonly referred to as "K8s") is an open-source system for automating deployment, scaling and management of containerized applications that was originally designed by Google and donated to the Cloud Native Computing Foundation. It aims to provide a "platform for automating deployment, scaling, and operations of application containers across clusters of hosts". It supports a range of container tools, including Docker. Kubernetes : Greek for "helmsman" or "pilot"
"The conda package and environment manager is included in all versions of Anaconda®, Miniconda and Anaconda Repository." Conda is an open source package management system and environment management system that runs on Windows, macOS and Linux. "While it’s possible to install Python directly from python.org, we recommend using Condainstead. Conda is a package management system, from ContinuumIO, created specifically to assist working with Python packages in a cross-platform fashion. Its real strength comes in handling Python packages which require compiled code–such packages are especially prevalent in the scientific Python ecosystem. There are two options for getting Conda: Anaconda and miniconda. Anaconda is a full distribution of Python, and comes with over 150 packages in the download; consequently, this download is over 3GB. Anaconda is good if you want to have many packages downloaded and available in one shot; this is especially useful if you know you’ll be working offline for awhile. 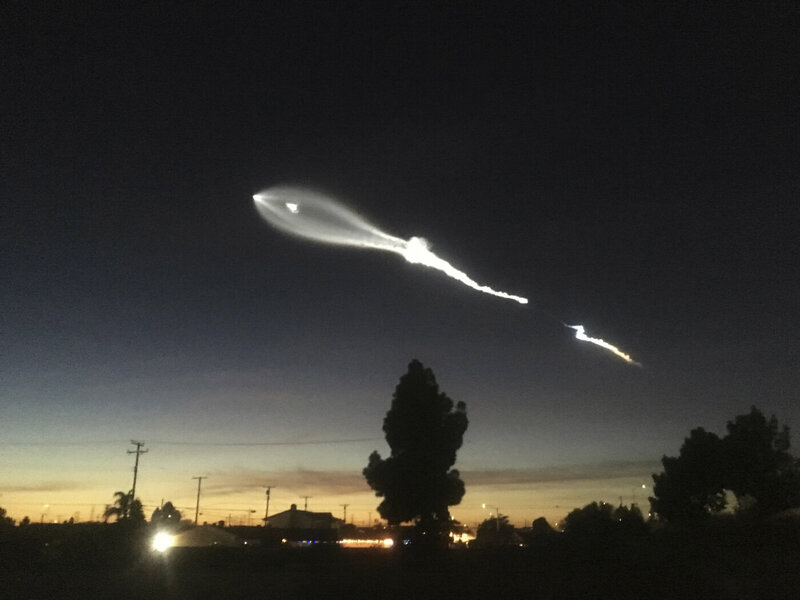 Miniconda contains only Python and other libraries needed to run Conda itself; other packages will be downloaded and installed as requested." 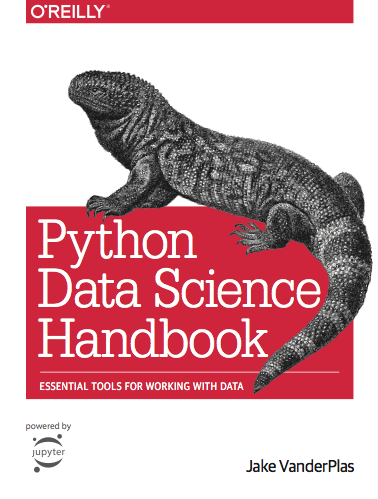 "To tap into the power of Python's open data science stack—including NumPy, Pandas, Matplotlib, Scikit-learn, and other tools—you first need to understand the syntax, semantics, and patterns of the Python language. This report provides a brief yet comprehensive introduction to Python for engineers, researchers, and data scientists who are already familiar with another programming language." The company’s three founders all worked at the retail giant, and they said they had been inspired by Amazon’s high-volume, low-margin approach to sales. It’s not a race to the bottom...Sellers are forced to create better products at lower pricing, and sellers who aren’t able to do that just get weeded out. Amazon... started a lending program to allow businesses sell through its platform to scale up; last year, its loans exceeded $3 billion. 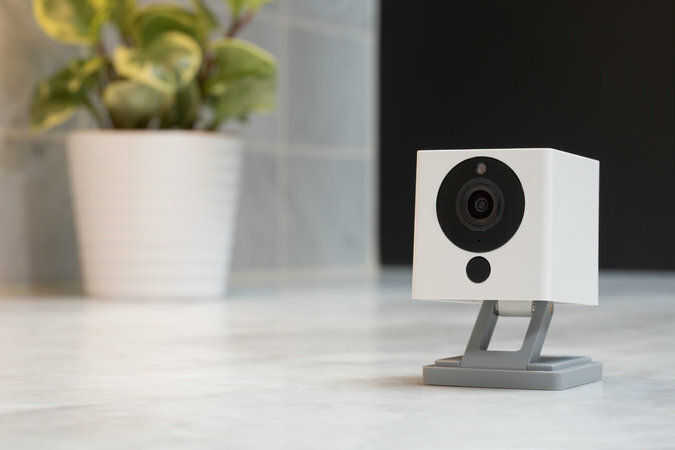 Amazon's also sells its own security camera for $120, with similar specs as Wyze. 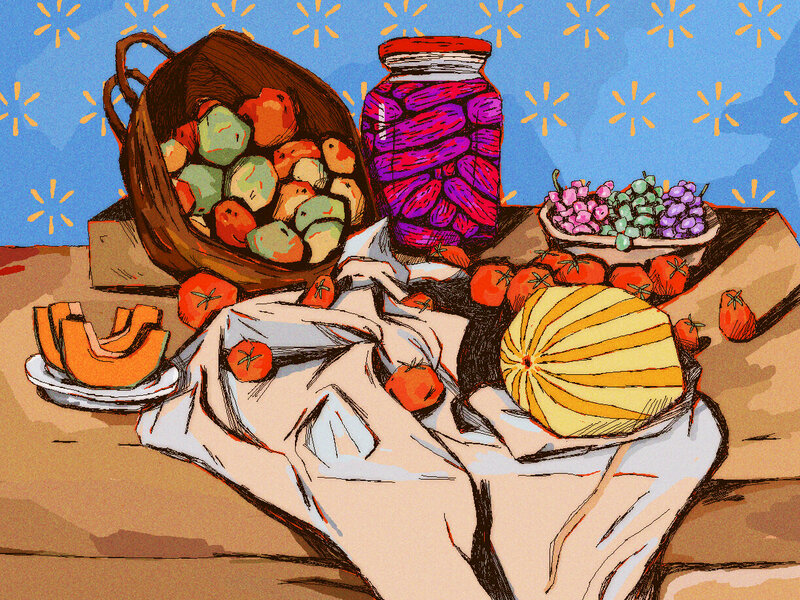 Marketplace, in particular on Amazon, has many affordable products, but most don't get attention and large sales, and those that do are creating new brands. 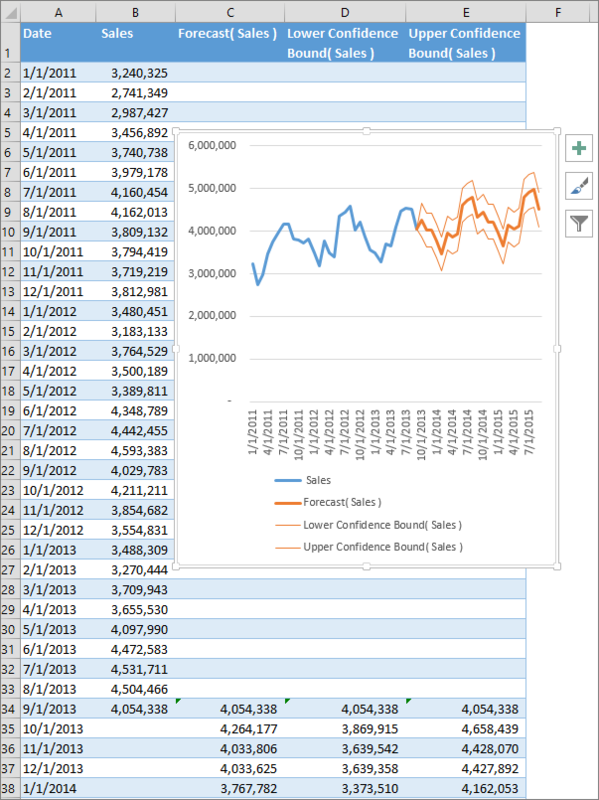 "The Azure Machine Learning Workbench is a client application that runs on Windows and Macs. It has an easy set-up and installation and will install a configured Python environment, complete with conda, Jupyter, and more, along with connectivity to all of the backend services in Azure. We intend it to be a control panel for your development lifecycle and a great way to get started using the services." "Usually, when people talk about the performance of JSON in SQL Server, they are starting with “JSON is not actually a native type, it is just a plain text” and imply that it is probably too slow. It is true that JSON is stored as NVARCHAR and that there is no special type like for XML or Spatial. However, it does not imply that performance is worse than performance of full-blown types. 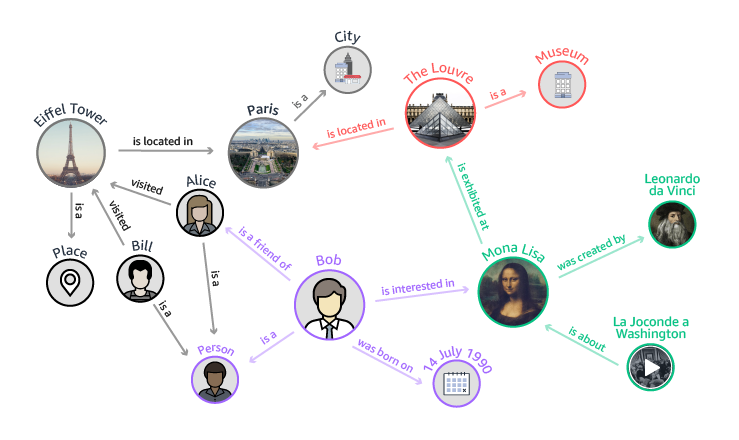 ...parsing JSON plain text might be 10x faster than using native types." Out of 500K Amazon employees, more and more are driving trucks. "Amazon could be rolling out its own private delivery network to make more same-day deliveries and have more control over shipping expenses "
"Minikube is a tool that makes it easy to run Kubernetes locally. Minikube runs a single-node Kubernetes cluster inside a VM on your laptop for users looking to try out Kubernetes or develop with it day-to-day." "December 4-10 is Computer Science Education Week (CSEdWeek)—an annual event to get students excited about CS by trying an Hour of Code, no experience needed. " 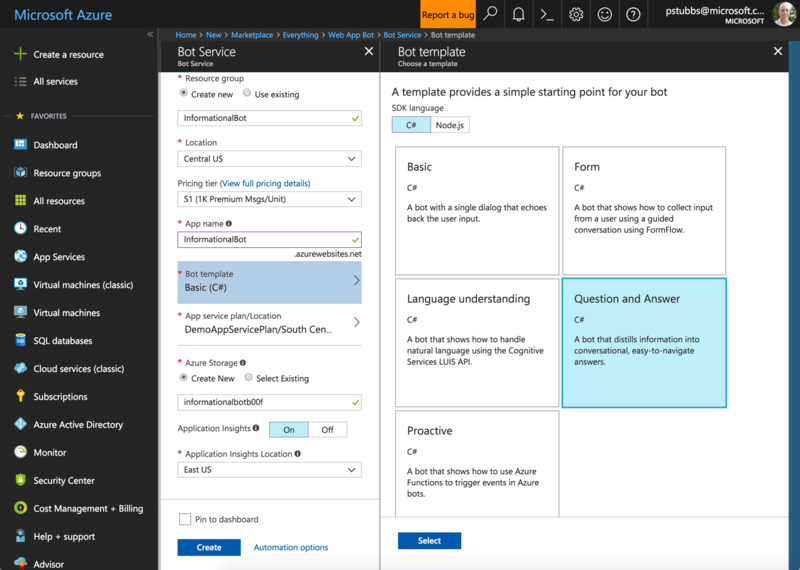 How to develop on Azure from day one using common app design scenarios"
"Oracle Code Online is an online event that includes technical demonstrations and presentations from community advocates, Oracle ACEs, product leads, and Java Champions. The content is organized into five tracks, with individual sessions in each track. All you need to attend is your PC, laptop, or tablet." *Free Credits available in select countries and valid for 30 days"
"Start free with $200 in credit to use on any Azure products for 30 days. products for 12 months and to more than 25 always free products." "includes offers that expire 12 months following sign up and others that never expire"
"12 Months: $300 free credit to get started with any GCP product." "Always Free Free usage limits on participating products for eligible customers, during and after the free trial. " 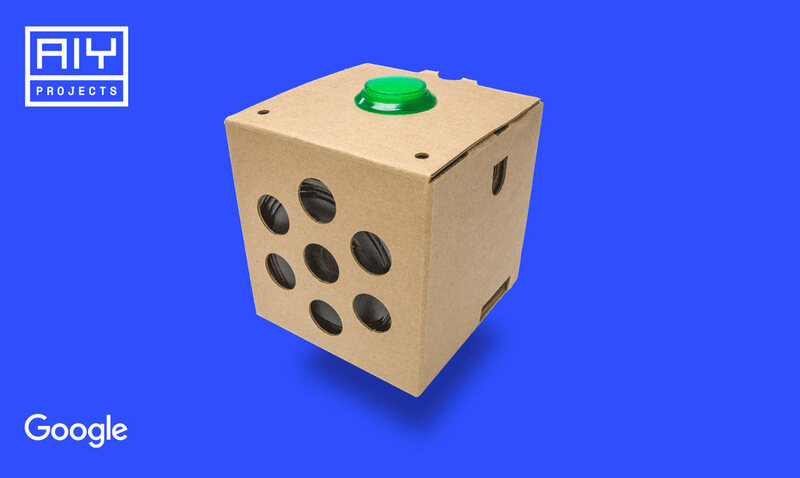 "Google created a do-it-yourself artificial intelligence kit that allows you to build an intelligent camera that can recognize objects. 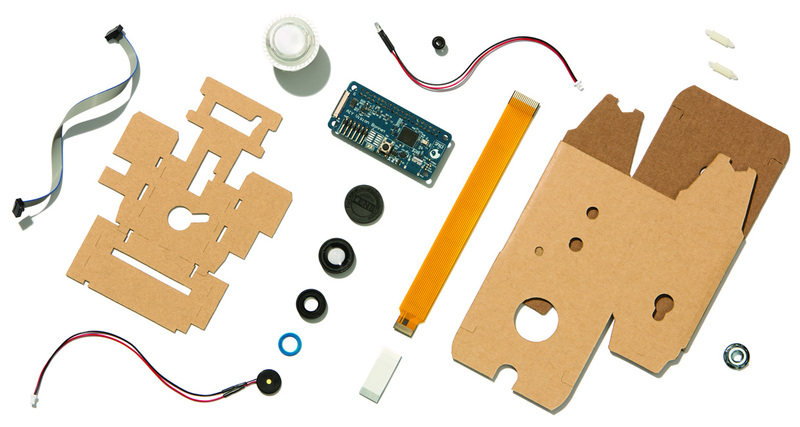 The main component of their kit is the VisionBonnet board for the raspberry pi. This board contains a Movidius chip created by Intel." ...using Slack API and Twilio API." 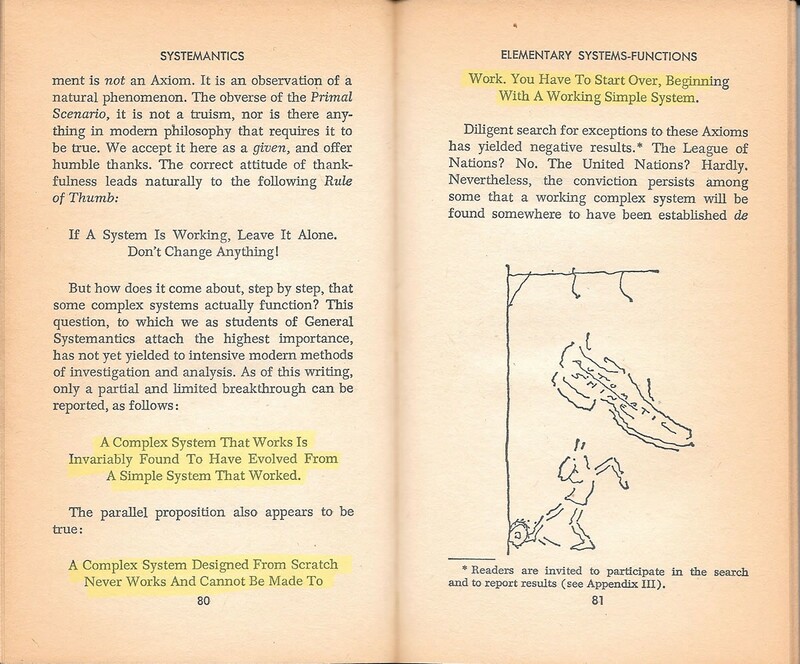 By following this set of principles, your code is more maintainable and more easily extended"